April 11, 2019 By David A. 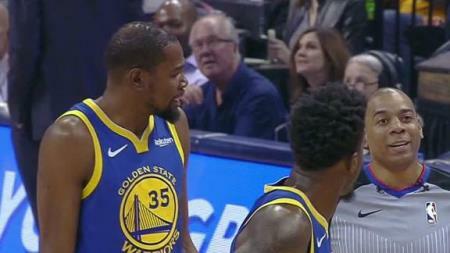 Golden State star forward Kevin Durant was called for his 16th technical of the NBA regular season on Wednesday in the regular season final versus the Memphis Grizzlies. However, Durant will not be suspended for one game because the number of technical fouls is not carried over to the postseason. Durant was called for this 16th technical early in the first quarter leaving him and Warriors head coach Steven Kerr surprised when Kane Fitzgerald called the technical. Following the game, Durant said that Fitzgerald had told him that he had bumped into him when walking back to the official scorer’s table. Durant admitted to bumping into Fitzgerald, but called it unintentional. Durant added that Fitzgerald thought Durant was following, but added that he always walks over to wipe his feet off near the scorer’s table following a stoppage in play. After the technical foul was called, Kerr quickly turned to the senior vice president of communications for the Warriors Raymond Ridder at courtside and asked if Durant would be suspended for one game. Ridder responded by shaking his head no, which was a relief for Kerr as the Warriors will begin their postseason with Game 1 this weekend. Durant and Kerr spent the next timeout in a long talk with Fitzgerald about the reason for the technical being called. The back-and-forth between Durant and Fitzgerald was cordial but it was clear that Durant was frustrated the technical had been called. 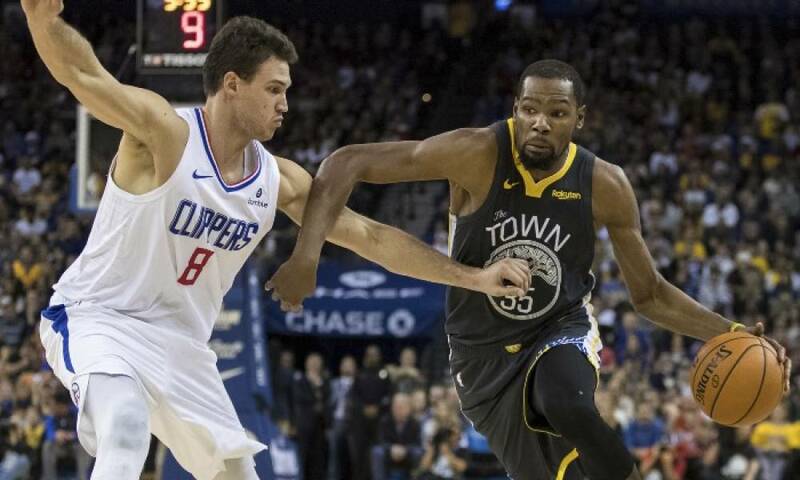 Durant, who did not play in Tuesday’s win on the road against New Orleans due to the flu, scored 21 points and handed out six assists in just 18 minutes on Wednesday against Memphis. Golden State lost 132-117 and ended its regular season 57-25, which was the Western Conference’s best record giving the Warriors home court advantage throughout the conference playoffs. 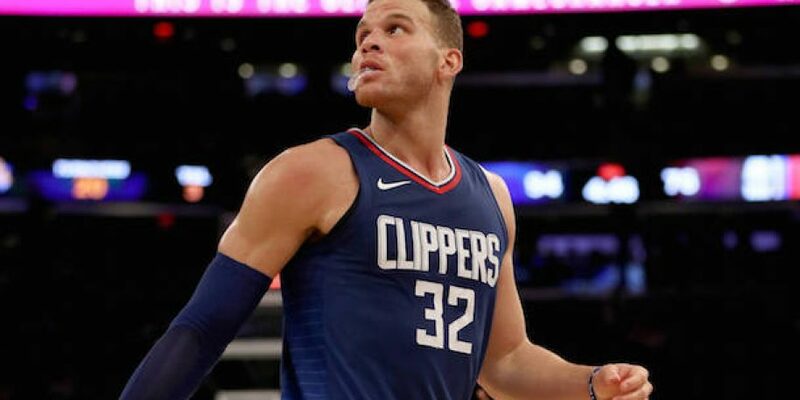 Golden State will start the first round of the postseason at home versus the Los Angeles Clippers this weekend.